Five more escape-the-room games you need to play. 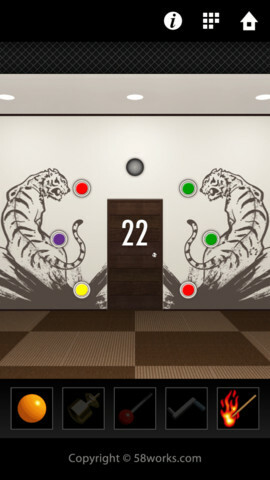 Gameday's challenging escape-the-room game Doors & Rooms has soared up the App Store charts over the last week and with good reason. 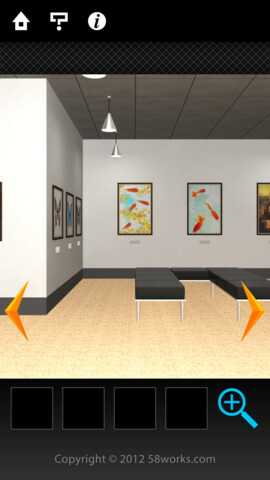 It's an expansive and challenging game that tasks players with navigating four chapters of fiendishly designed rooms. If you're finding the game just a little too taxing, we've got complete walkthroughs for chapters one, two, three, and four. If you've already exhausted the game's many levels, here are the other escape-the-room games that you need to play next. 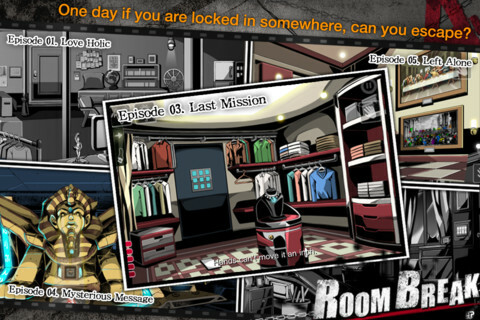 The Room is one of the finest escape-the-room games you can grab for your mobile, with gorgeous graphics, imaginative use of the touchscreen, and an enigmatic storyline that evolves as you slowly unwrap the mysterious box that lies within. A sequel's been promised for the near future too, so this is the perfect time to get acquainted with the outstanding original game. A wonderful collection of Wario Ware-like puzzles await you in 100 Floors, Tobi Apps' expansive lobby-based puzzle game that tasks you with ascending a building, solving each floor's tricky puzzle along the way. 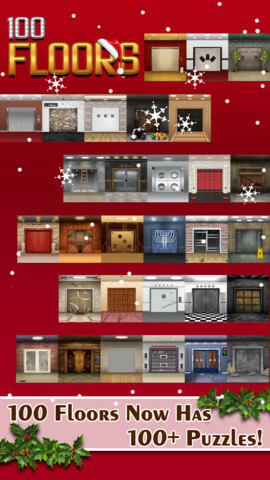 The hardware capabilities of iOS devices are used to great effect as you tilt the screen or knock on a door rapidly to gain admittance.100 Floor's just been updated with some Christmas-themed content too, making it the perfect festive puzzle game. 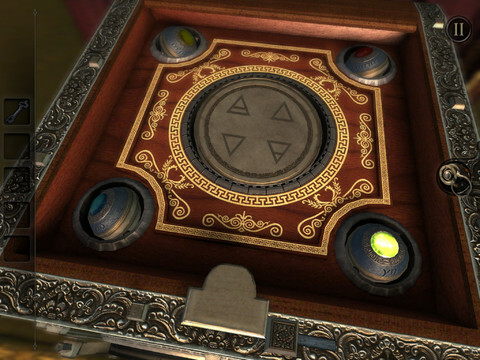 Gameday's other take on the genre offers a completely different art-style from Rooms & Doors, although the challenge of picking apart each stage's clues remains. There are six different episodes in total, each focusing on a specific scenario while also packing in plenty of surprises along the way. There are 60 stages to work your way through in 58works' hugely popular escape game. As in 100 Floors, this is a lobby based game where you'll need to solve each floor's tricky puzzle before heading through the exit towards the next devilish challenge. There are even a few mini-games on offer too, should you fancy a very quick blast of the game on the way to work. One for art-lovers, Garou finds you locked inside an art gallery that's packed full of as many puzzles as it is pretty pictures. You'll have to explore every nook and cranny of the game, tap on paintings, and combine objects to beat Garou and find the exit. The clues of the game are wonderfully hidden in plain sight, and will give you a serious mental workout.